We are pleased to make you discover it on Radio PLENITUDE, every day, from june 20, 2016 until july 17, 2016, before it enters in a regular programming. L'Instant Reiki by Damien Dubois, listening on Radio PLENITUDE from august 26, 2018. 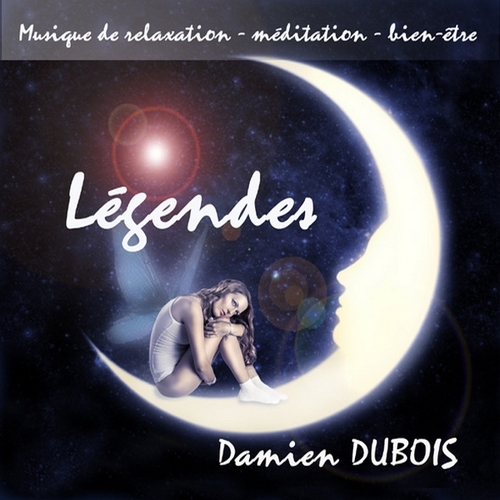 Evasion by Damien Dubois, album may 2015, listening on Radio PLENITUDE from may 29, 2015.